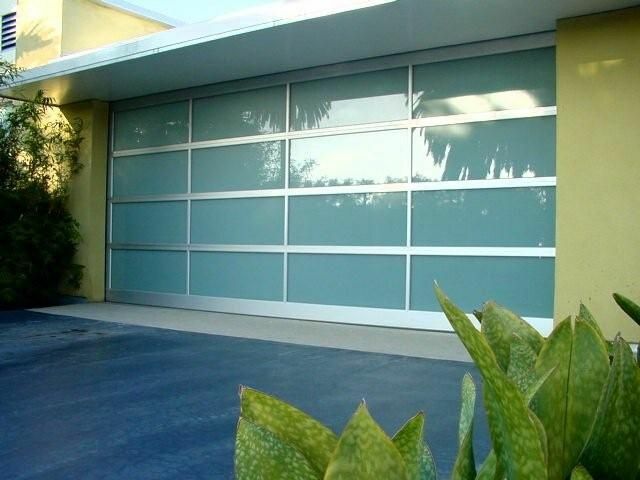 Etching a mark in the garage door forte, Garage Door Repair Pasadena is here to render your home the look you want with our customized garage door repair services. We take immense pride in being known all over your locality for our garage door installation and emergency replacements services. Contact us today. We are ready to hear you 24/7. Whittier,	Glendale,	Pasadena,	West Covina,	Bell,	Burbank,	El Monte,	Alhambra,	Huntington Park,	Baldwin Park	and other cities within 20 miles of Pasadena.,	Pico Rivera,	Montebello,	Rosemead,	San Gabriel,	Arcadia,	Monterey Park,	Azusa,	South El Monte,	Monrovia,	Altadena,	Temple City,	La Crescenta,	Maywood,	Duarte,	Tujunga,	South Pasadena and La Canada Flintridge	. Garage Door Repair Pasadena has been rated with 5 out of 5 stars based on 13 customer reviews. Fixr has reviewed the content provided by Garage Door Repair Pasadena to match our community guidelines. Garage Door Repair Pasadena has been rated with 217 experience points based on Fixr's rating system. 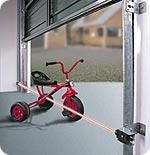 Fixr has validated the email provided by Garage Door Repair Pasadena. There is not much not to love about this company. The team was on time, did the job well and didn't charge me an insane amount of money. I found my new garage door repair team! Usually I am able to fix minor issues on my own but I didn't want to risk it with my garage door. Their technician was friendly, very professional, and charged reasonably. We didn't know what to do when our garage door refused to open. We found your company online and a technician arrived soon after we called. Our door is now fixed and we're so happy! Very fast in getting back to us with a quote, arrived on time and got on with the work very professionally. Highly recommend this company for the great service! 10/10! I called this company to fix my jammed garage door and the repair guy arrived even sooner than expected. He found the cause of the problem almost right away. There was a snapped cable and he replaced it straight away. Fabulous service! My garage door was making awful scraping sounds and this company offered the best repair quote. The technician came and replaced a frayed cable with a matching one. He was quick and professional. Highly recommended service! I had a noisy garage door and hired this company to fix it. The repair guy found worn rollers and replaced them with quieter ones at a very affordable rate. The service was fast and professional. Great job! I wanted to get a new opener but wanted someone to tell me which one will be best for my overhead garage door. The staff of this garage door company gladly sent one of the contractors over. He was polite, checked the door and the current opener, gave me his opinion and helped me decide. Excellent customer service and by the way exceptional opener replacement! I genuinely believe this is the best garage door company out there. They partner with contractors that are truly professional and I say this from my own experience because they sent a garage door contractor for me on two past occasions. These technicians are dedicated, polite and always get the job done flawlessly and in the shortest amount of time too! 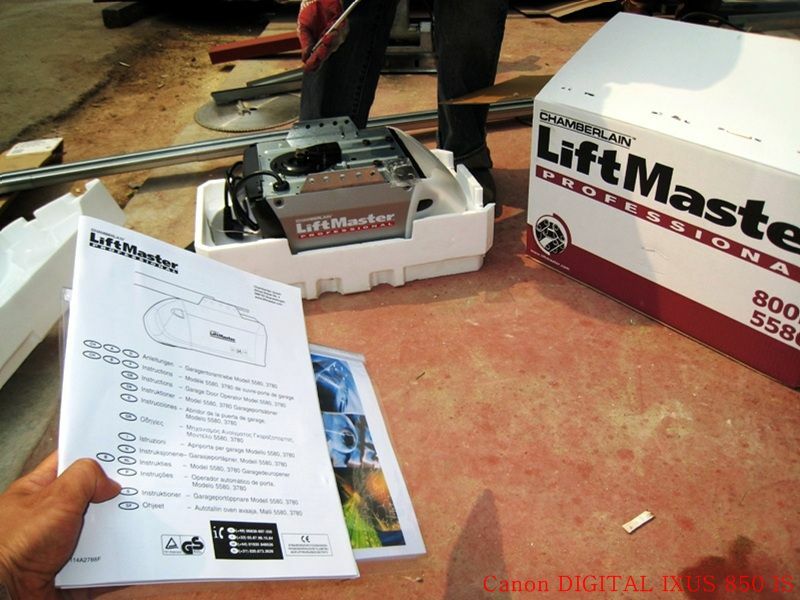 When the jackshaft opener of my roll up garage door failed, this company was the only one to offer fast and professional help. The marvelous technicians seemed to know the device very well, pinpointed the problem quickly, and resolved it on the spot. The device now works flawlessly. I appreciated the dexterity and speed which the professionals work with. Last summer, I noticed something wrong about my garage door. Fortunately it was just some garage door springs so the garage door contractor I hired from this company came and fixed the issue in less than 2 hours. Great job and I will surely recommend this company's services wherever I go! I was so frustrated when my Genie garage door stopped working. I did everything on a budget and it saddened me to spend a lot just for a repair. Left with no choice, I contacted this garage door company to come over and fix my problem. When I received the bill, I was very happy to know that it does not cost as much as I thought it would. 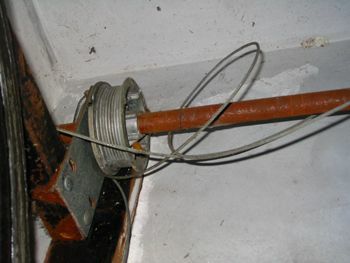 A few months ago, my husband called a contractor to replace the torsion spring of our garage door. We thought everything was okay but just after some time, the other spring was broken. I called this garage door company and their technicians were more professional and very friendly. They were knowledgeable, skillful and efficient. They are real experts and I highly recommend them.